The W114/115 chassis is the rugged 60s/70s era Mercedes-Benz E-class predecessor that is frequently a great deal for a cool classic. The W114 is often overshadowed by the fancier front end and stacked headlamps of the W108/109 chassis, but some prefer the clean and simple lines of the smaller sibling in the Benz family. 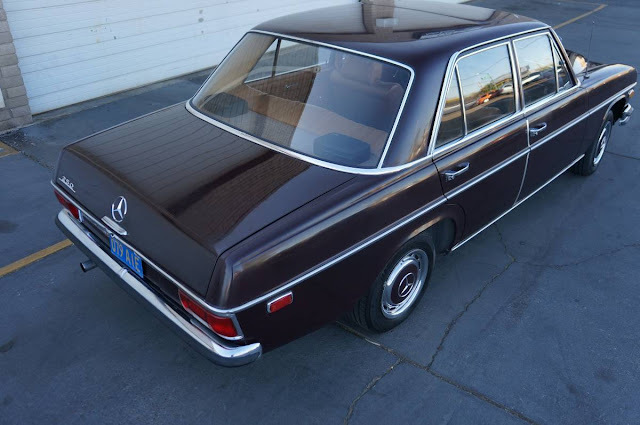 For whatever reason, the W114 occupies one of those weird niches in the classic car world - it's old enough to be gazed upon fondly through the tint of nostalgia, yet not particularly revered among Euro car guys with cash...but today's example is something special. Find this 1969 Mercedes-Benz 250 4-Spd offered for $12,500 near Phoenix, AZ via craigslist. Tip from FuelTruck. 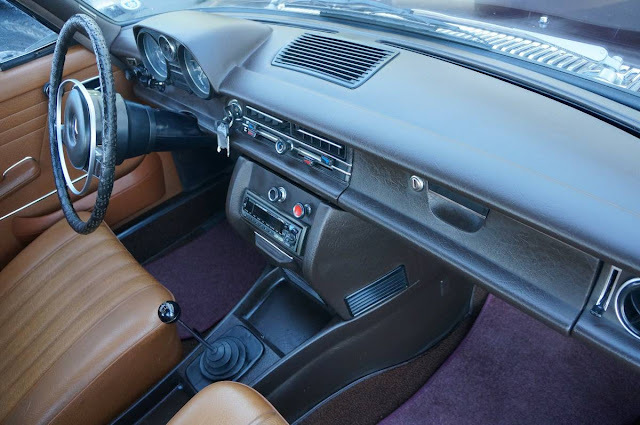 The asking price on this example is higher than you might expect, but the combination of 4-speed manual gearbox and nearly flawless original "one owner" condition isn't something you find every day. Original time capsule. Garaged stored, one owner. Local car, with history & record. You will not be disappointed. SERIOUS buyers only. Very nice classic vintage Mercedes Benz. Rare 4 speed on the floor. W114 chassis code. No rust. Email your contact number and I'll call you. Thanks for looking. 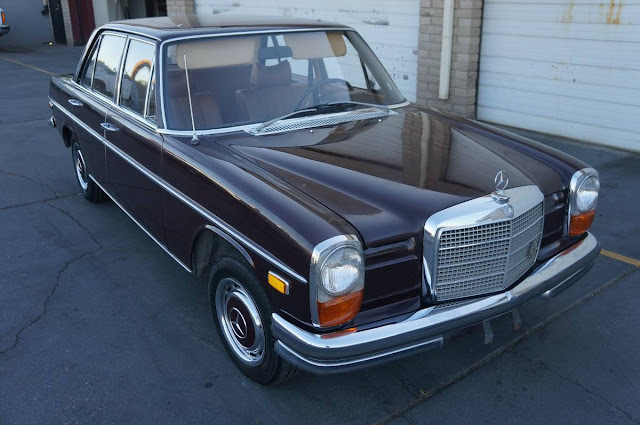 As much as I would love to have a 250/4spd, this seller is asking '72 280SE 4.5 money for it. This would really rock with an LS1 under the hood. This is actually the perfect one to buy because you could swap the motor and never have to worry about smog in CA! We had a 220 diesel in that color, it was called "Havana" . These have the world's most inconspicuous ram air hood scoops, once sucked a towel into it.